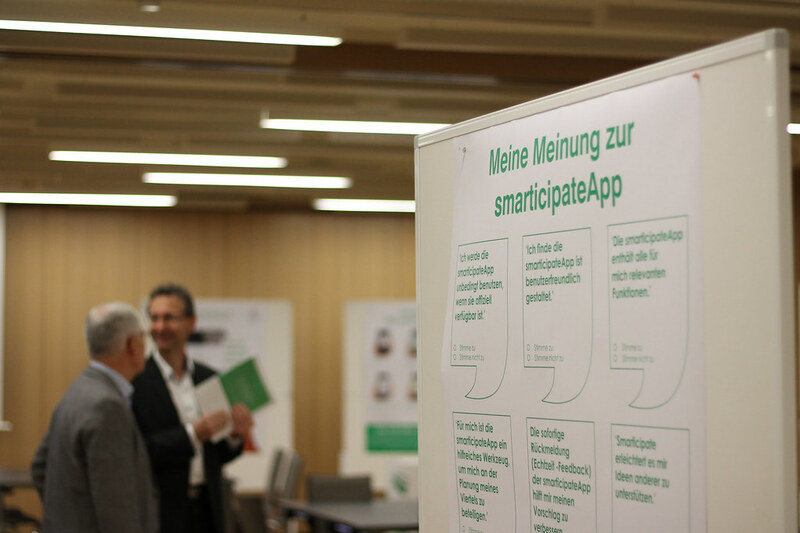 The northern German city’s goal in the smarticipate project has been to increase the quality of top-down initiatives, boost economic growth and reduce the burden of bureaucracy. 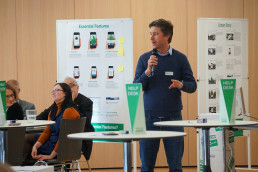 Within the course of the project, Hamburg trialled the smarticipate platform’s ability to gather information on the most popular locations for the planting of new trees in public zones. Placement of the trees is automatically supported by the system’s feedback function, providing citizens with information about his or her choice based on open data. 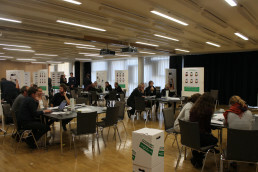 The data that generates the feedback includes legally binding land-use plans, current tree locations, land-use zoning, and so on. 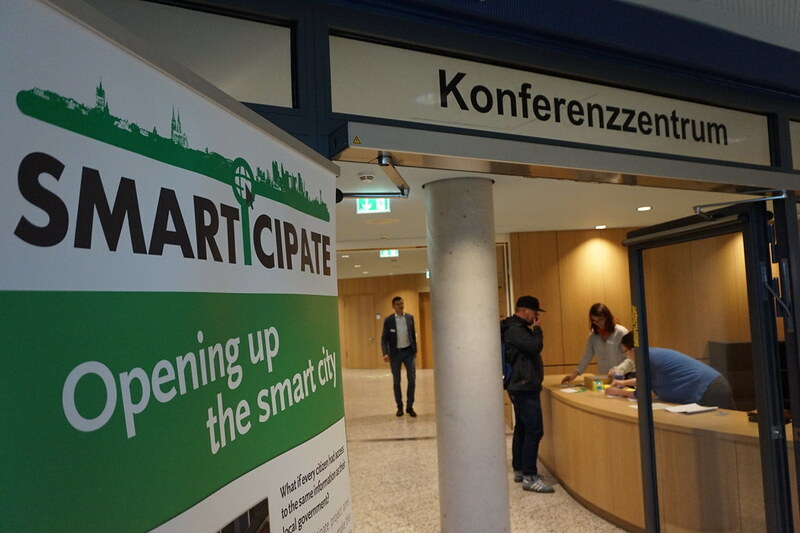 For more information on smarticipate in Hamburg, visit the Resources page. 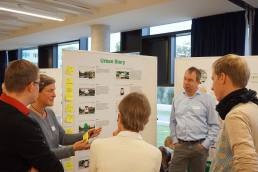 The Urban Story below provides an example of how the smarticipate platform can be applied. While the story itself is based on the real capabilities of the platform, the characters in the Urban Story are fictitious. 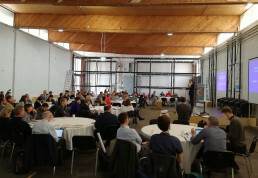 They serve to display the type of common issues that citizens, public authorities and businesses have in urban areas, and how smarticipate can be used to help them tackle these issues.